It's important to say that the music its not maked with loops, all synthesized sounds and samples too synthesized to make the travel more sincere (honest), to give to listener an unique travel experience (some synth presets used). Eknerr: Astral Projection, Europa (Various Musicians), Alejo Falces, Astronomy, UFOS Songs, Suplica and advance, Galaxy Explotion. 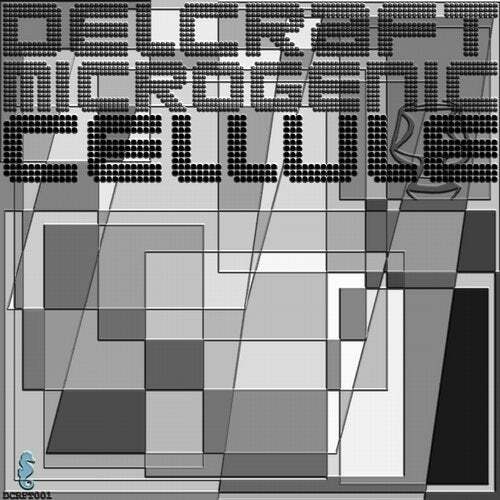 Microgenic Cellule: Aphex Twin, Delcraft - Eck, Guy J, Juán José Acosta, Erasure, Enrique Jaime Valdés Barreiro, Delcraft - Moogfashion, Delcraft - Tell Me Something, UFOS Songs. Galactica Abstracta: Combination, 90's House (Various Artists), Mike Massi, Comparsa Campana Repique (Various Trance 90's Songs), Delcraft - Moogfashion, NOISIA. D: Chaos Terror, Suplica and advance, War, 90's Trance songs (various musicians), Pocitos 90's violence, Death Panic Fight. Secret Back: Rest, Floorfan (Raptor K), Maceo Plex (Maetrik), Delcraft - Tell Me Something, Delcraft - Walk of Lu.